The Coven and Cee Smith Media have partnered to present the official afterparty for BEYOND: Scaling Creative Business, a one day incubator of free workshops, networking and a town hall to ask pressing questions with people invested in LGBTQ+ entrepreneurs. Learn more about the workshop, and check out the details on our party this Saturday, April 8th! 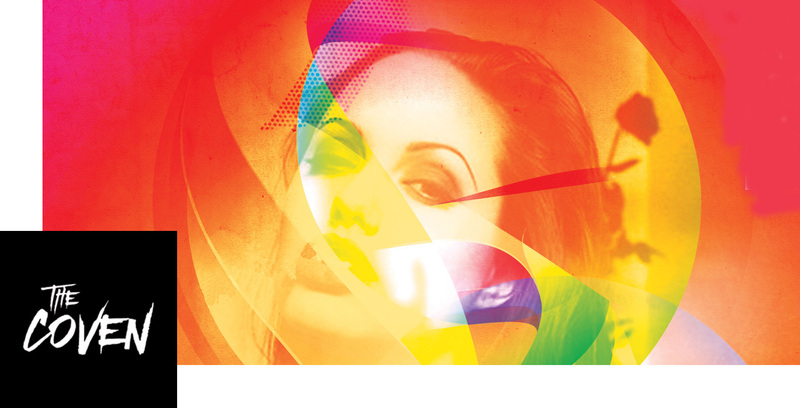 The Coven returns on April 8th for tunes from DJ MIM, sponsored by Cee Smith Media Group as the official afterparty for BEYOND! Last year, BEYOND launched with DC's own Blue Telusma, TheCoolots' Crystal C. to help creatives scale their business. This year they're celebrating their 1 year anniversary and going even bigger! 10 pm - 2:30 am, $10 cover at the door. One-third of our proceeds, along with a generous donation from Cee Smith Media Group, will benefit Casa Ruby LGBT Community Center. Want to find capital for your business or project? Want to make meaningful relationships to grow your company? Join Cee Smith Media Group, General Assembly and BossBabesATX for a one day incubator of free workshops, networking and a town hall to ask pressing questions with people invested in LGBT entrepreneurs. The DC event runs from 1 to 5 PM on April 8th at General Assembly. This event is free with RSVP. 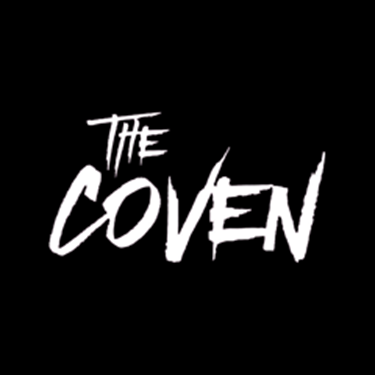 Copyright © 2016 The Coven DC, All rights reserved. You are receiving this email because you opted in at The Coven DC Facebook, one of our other sites, or via email.